hello internation! what's up? today, in this vlog, i will show you, again, something special from dubai, namely, the little venice! yes, there is a replica of venice in dubai! and it is, right here. Mall of the Emirates, we are at madinat jumeirah! which is nothing but a mall, but, as you can see, it has canals just like in venice! and next to the mall, it's ... what do you see behind me? yes! not that guy, but burj al arab! this mall has the form of a traditional souk, but what interests us, is not inside, but outside. let's go and see the canals. i know, there are no venetian gondolas but it's close. we have canals, we have boats, we can ride in a boat, exactly like in venice! right here in dubai! and, also, we can do shopping. pretty cool, right? a boat tour with abra costs 85 aed. so, i will say no. i find it very expensive. i mean, for desert safari i gave 110 aed and i was picked up from the hotel. and if i went to the pickup point, it only cost me 75 aed. i mean, less than here. that's why, i find it very expensive, at 85 aed. so i will not take a tour with abra but i will show you, from the banks of the canals, what can be seen. anyway, the place is great, and it's worth visiting here to take a look and maybe to make some shopping. if you are good negotiators, of course. and this was our walk through the little venice from dubai. apart from this promenade, where there are restaurants, we can not go any further, because there are private places where only those who stay at the hotel have access. but i hope you have made an idea of how beautiful it is here and you can also come to enjoy this view. in this vlog, i will also show you other amazing malls from dubai, such as the mall of the emirates. there we will see, i think it is, the only indoor sky slope, in the world. 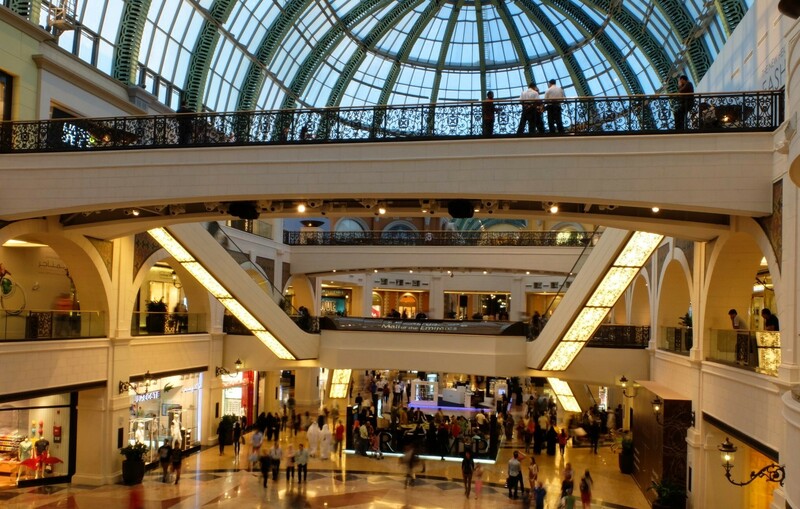 and for the end, i'll keep the best, that is, the dubai mall, the world's largest mall! let's go to see, the malls from dubai. it's good to be in a dubai bus station because it has air conditioning and gets you out from the outside heat. it's so good to cool down for a while. dear friends, now i want to show you something special. although, it starts to become boring this phrase, because anything i show you from dubai, is special. i will show you, the only indoor ski slope, at least so i think it is, namely sky dubai from mall of the emirates! look here! they even have a chair lift inside. for us is hot in here, but for they, is cold! pretty cool, right? so, if you want to ski in dubai, you can do it! in dubai you can do whatever you want, absolutely anything! have you seen the prices, yes? the entrance is just downstairs at level 0. come here, go inside and then have fun as if you were at home in the winter. although here is always summer! this was sky dubai. that's what i wanted to show you here at mall of the emirates. besides that, it's beautiful, big, with many shops, like any other mall. but i only wanted just this, more special thing, to show you. now, let's go further. this huge mall has an aquarium inside, imagine that! they didn't know what to build anymore and have built an aquarium inside! here are huge signs that will indicate the desired direction, so just follow the directions and you will not get lost. although, here are great chances to get lost, considering how huge this place is! it's huge, my brothers, huge! i do not know if you heard the legend that says, the dubai mall is so big that there are taxis inside! but, i just showed you, that the legend is true! yes, there are taxis in dubai mall! it's so big that you get tired going through so many stores, especially if you're shopping, and you need a taxi to get to the exit. as it is in burj khalifa, the current tallest building in the world. so, dubai creek, the next tallest building in the world! they're not normal, are they? as someone said, whom i met here, dubai is the work of a madman, is a crazy city! my dears, this was the dubai mall, these were the malls of dubai. my voice is gone, i don't know what to show you anymore! it's crazy here! so i stop here. i hope you enjoyed what you saw. if so, then don't forget to give a like and subscribe to my channel, adi vlog! i talked louder so that the world around can hear me, and maybe, i'll make new subscribers! kiss and goodbye!